Chaffetz, the House GOP’s top investigator, said Wednesday he’ll retire from Congress at the end of this term, according to The Washington Times. “Many of you have heard me advocate, ‘Get in, serve, and get out.’ After more than 1,500 nights away from my home, it is time. I may run again for public office, but not in 2018,” Mr. Chaffetz, Utah Republican, said in a statement posted online. Mr. Chaffetz said he was not being pushed out, and there was nothing else behind his decision — though his Democratic challenger outraised him in the last quarter. The congressman won his seat in 2008 by defeating a Republican incumbent, then-Rep. Chris Cannon, a longtime advocate for a more lenient immigration policy. The race was seen as an early test of the immigration debate that has driven the party for the last decade. 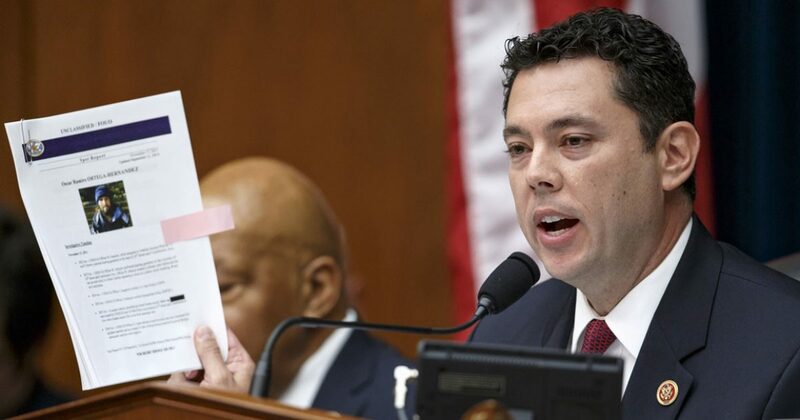 Mr. Chaffetz had advanced quickly in the House, winning the chairmanship of the House Oversight and Government Reform Committee in 2015, where he led probes into former Secretary of State Hillary Clinton’s use of a private email account and pharmaceutical companies’ price hikes.